Superman Returns star Kate Bosworth and Hayden Christensen of Star Wars fame are to star in the film version of the New York Times best-selling book "90 Minutes in Heaven" about the 1989 near-death experience of Pastor Don Piper. "In the 10 years since the book's release--in 46 languages--the response always is moving and personal to each reader. To think now that it's also going to be a film is humbling and gratifying, and for Family Christian Entertainment to produce it is immensely exciting," said Don Piper. The Baptist pastor was headed home from a conference and found his car hit by a truck. According to his own personal account, Piper was crushed when his car roof caved in while the dashboard broke his legs. Paramedics who arrived on the scene of the accident found him lifeless and Piper was covered by a tarp. 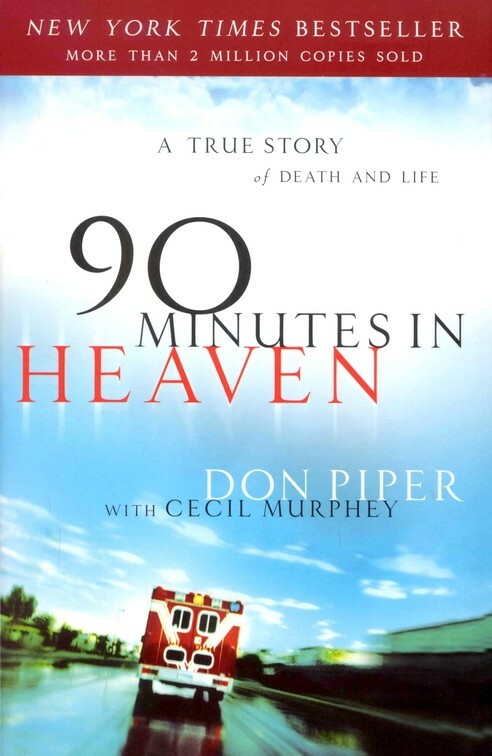 Piper, in the book, recounted how he arrived in Heaven and had wonderful experiences such as seeing deceased relatives and joining a Heavenly Choir. Since he has been revived, he claimed the experience has profoundly changed his life and has retold his story for various media outlets. The film will be directed by Michael Polish, who is dating the film's lead actress in real life, and shooting begins January 26th.